The network was likely taken down by the Wanna Decryptor, one of the most effective ransomware variants for which there’s currently no decryptor available. 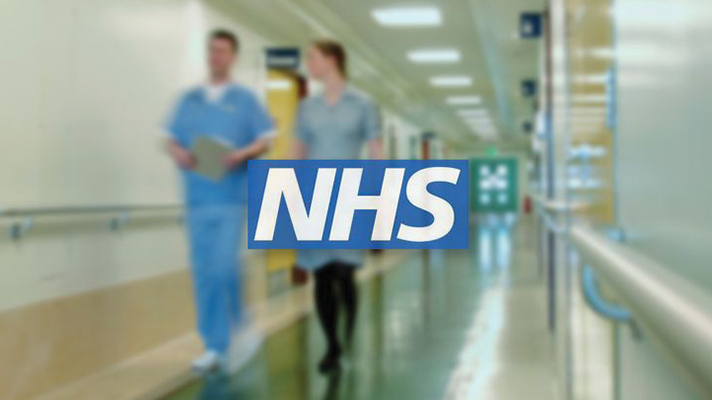 The National Health Service in England and Scotland was hit by a large ransomware attack that has affected at least 16 of its organizations, NHS Digital announced this morning. The attackers are asking for 415,000 pounds, or about $534,146, before May 19 or the hackers will delete the files, according to MetroUK. The attack has crippled the health system’s ability to treat patients, according to BBC News. Hospital staff are unable to access patient data. Further, ambulances are being diverted and patients are being warned to avoid some departments. Security firm Kaspersky Labs discovered more than 74 countries have been hit with this ransomware in the last 10 hours. The security team has confirmed attacks in Russia, Ukraine and India. "The National Cyber Security Centre is working closely with NHS digital to ensure that they support the organizations concerned and that they protect patient safety," she continued. The organization launched an investigation and determined the ransomware is likely the Wanna Decrytor. It’s one of the most effective ransomware variants on the dark web, and at the moment, there is no decryptor available. Officials said the attack didn’t specifically target the agency and that organizations from other sectors have been hit, as well. “At this stage we do not have any evidence that patient data has been accessed,” officials said in a statement. Spain said Friday that many companies, including the telecommunications giant Telefonica, were also dealing with ransomware attacks, according to Reuters. Portugal Telecom was also hit by a cyberattack that did not impact its services. The ransomware campaign might be caused by leaked NSA hacking tools, according to Politico. The malware was included in the online dump by the hackers called Shadow Brokers, which they said were NSA tools.